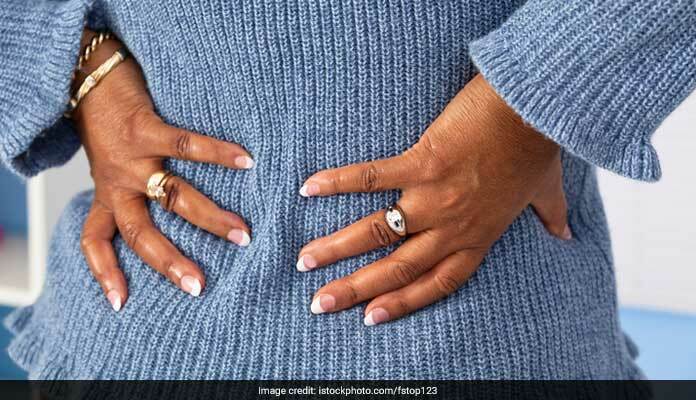 Sciatica pain can be very distressing, here's how you can get rid of it with the help of home remedies. Sciatica pain occurs due to irritation and compression of the sciatic nerve. This condition is characterized by pain in the lower back which further extends to the legs. 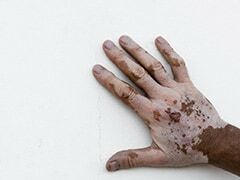 Pain in this condition can be extremely distressing, affecting the sufferers' mobility in some cases. Remember that sciatica is not a medical condition in itself; it is symptomatic of an underlying health condition. There are other symptoms of sciatica, besides just pain in the lower back like slow reflexes, weak muscles and tingling sensations. Sciatica pain vanishes after the sufferer takes rest for a stipulated time period. However, you can try some simple home remedies to get rid of the pain in no time. Healthy nerve function requires magnesium and one of the best ways to get access to it safely is with the help of Epsom salt. 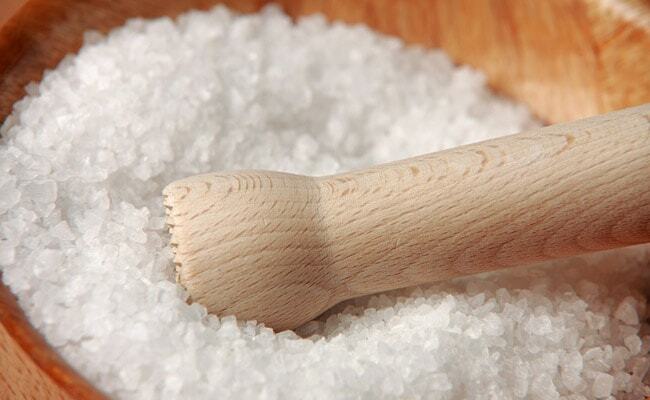 A combination of magnesium and sulphate, Epsom salt is easily absorbed by the skin pores. All you need to do is take a warm, soothing bath. Soak yourself in a bath tub, hot water with 2 cups of Epsom salt added to it. Keep your legs and lower back submerged in water for 20 minutes. Repeat this three times a week to see the difference. Hot and cold compresses are a great way to get relief from pain and inflammation caused by this condition. Heat will help by relaxing the tight muscles pushing the sciatic nerve. 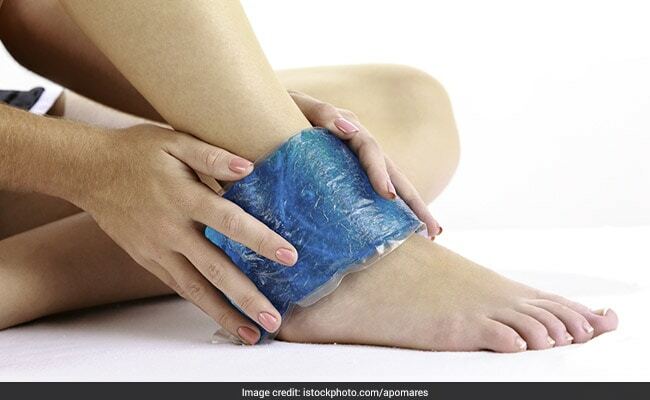 Cold compress, on the other hand, will help in reducing the swelling and numbing the affected area to reduce pain. You could use any one technique or alternate between the two to get relief. 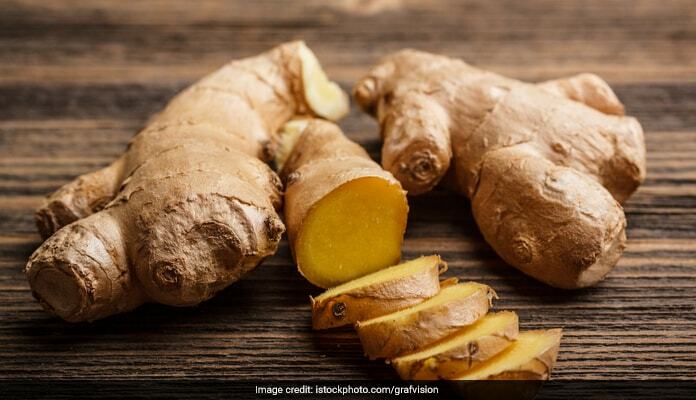 The perfect way of adding flavor to food and getting relief from pain is ginger. This home remedy is one of the most powerful natural nerve pain relievers. Ginger is one home remedy that works wonders for all sciatica sufferers. It is a great way of adding potassium to your diet (potassium deficiencies are known to worsen sciatica pain). You can have ginger tea, ginger juice or simply chew a few slices of ginger daily to get rid of sciatica pain. Turmeric's anti-inflammatory properties make it a powerful home remedy for reducing sciatica pain. 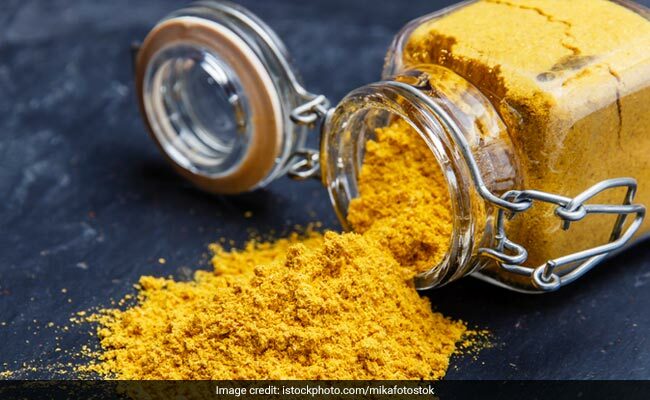 You can prepare a healthy drink by adding haldi to a cup of milk and also add a cinnamon stick to it. Sweeten it with a spoonful of honey. Drink this once or twice a day to see the difference. It is not recommended for people who are on blood thinning and diabetes medicines. 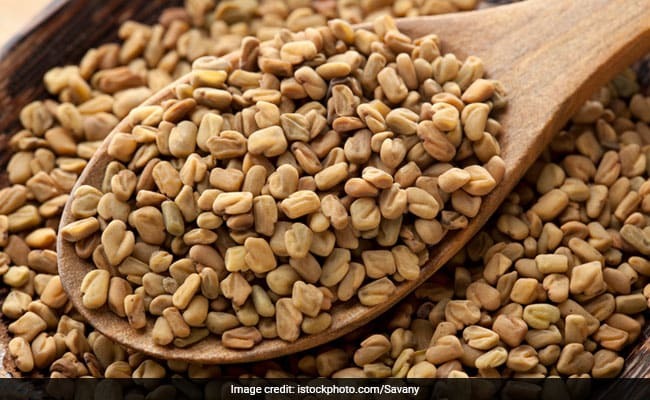 Fenugreek seeds are loaded with anti-inflammatory properties and can do wonders in relieving sciatica pain if used correctly. Prepare a poultice of these seeds and apply on the affected area. Grind the seeds and add to milk, enough in quantity to make a thick paste when boiled. 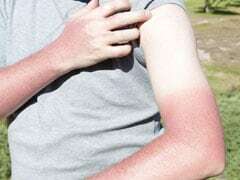 Apply on the affected area and leave it on for a few hours before washing it off. Repeat this daily till you feel the difference in pain.